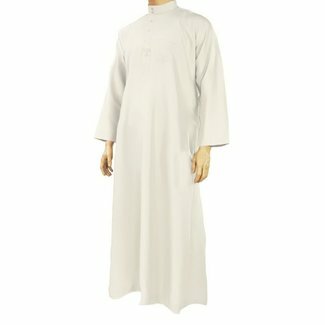 Cream coloured arabic galabiya, thobe with stand-up collar a.. 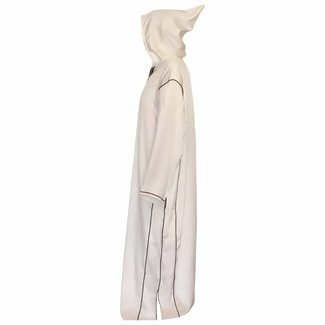 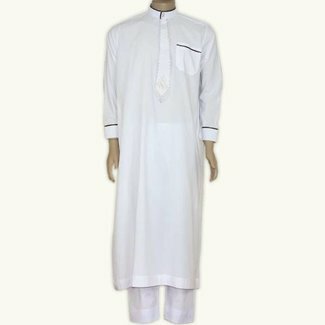 Cream coloured moroccan arabic galabiya, thobe with stand-u.. 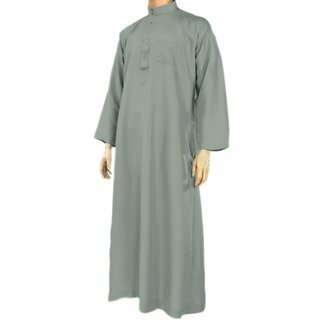 Dark brown moroccan arabic galabiya, thobe with stand-up col..
White arabic galabiya with stand-up collar and excellent qua..
White green arabic galabiya jubbah with embroidery and excel.. 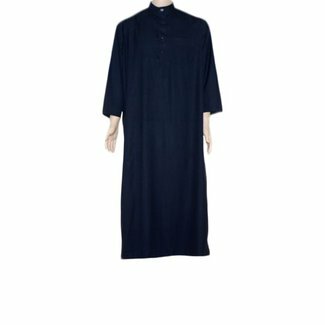 Dark blue arabic galabiya, thobe with stand-up collar and ex..
Black moroccan arabic galabiya, thobe with stand-up collar a..
Moroccan man's suit with hood and matching pants in light gr.. 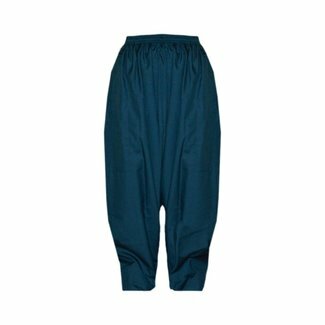 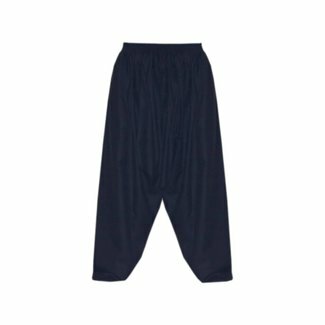 Wide and comfortable pant, trouser in black from light fabri..
Blue grey arabic galabiya with stand-up collar and excellent.. 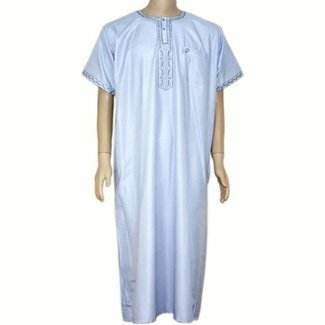 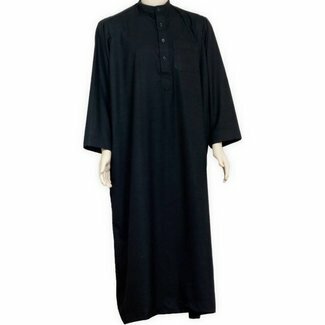 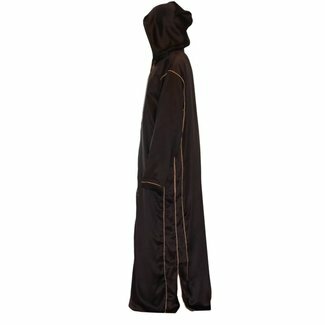 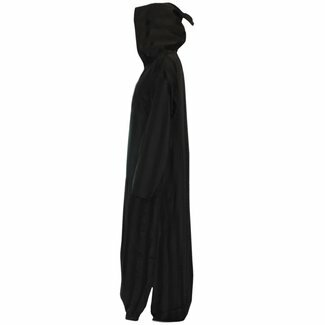 Cream arabic galabiya, jubbah with high neck of nice quality..
A wide and comfortable Sirwal pant in dark blue made beautif..
Black Men's Suit with high neck of nice quality fabric. 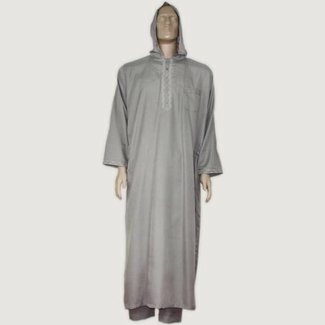 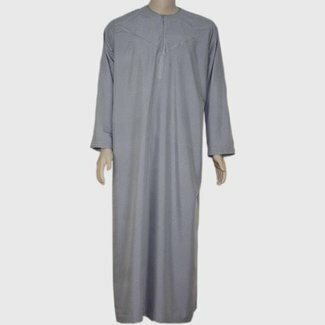 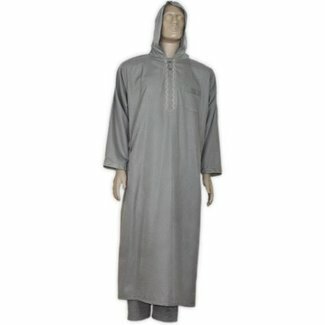 80% ..
Moroccan man's suit with hood and matching pants in dark gra..
Grey arabic galabiya, thobe with stand-up collar and excelle..
Arab Galabiya with matching pants in white. 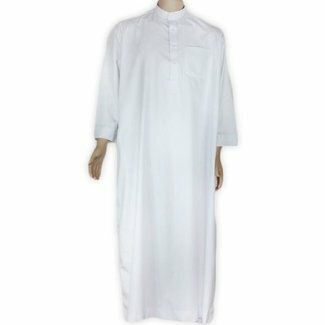 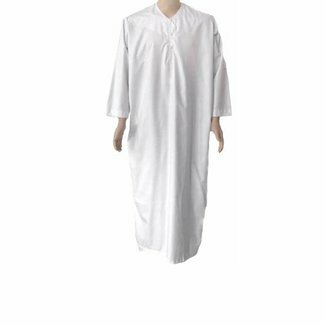 80% polyester, 2..
White Men's Suit with round neck of nice quality fabric. 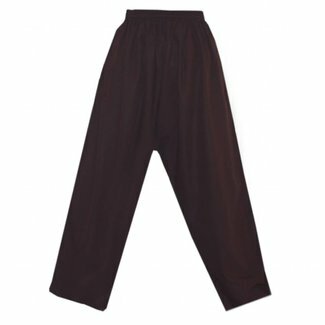 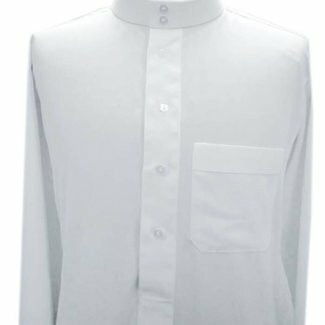 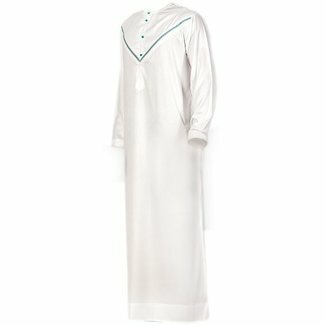 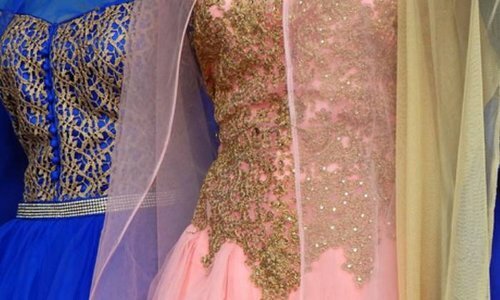 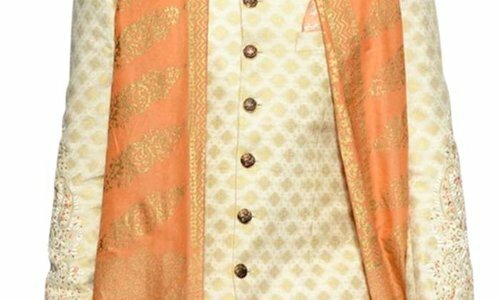 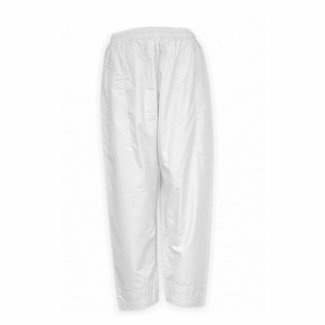 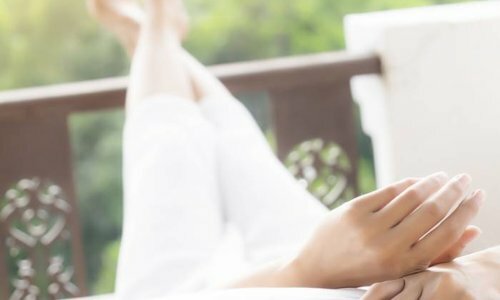 80%..
A wide and comfortable pant in white made beautiful fabric q..
A beautiful galabiya with short sleeves and embroidered disc..
A wide and comfortable pant, trouser in dark brown made beau..
A wide and comfortable pant in petrol made beautiful fabric ..
Arab men's suit with subtle embroidery at the neckline in da.. Dark blue Galabiya with high neck of nice quality fabric. 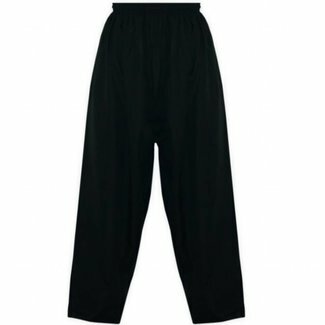 80..